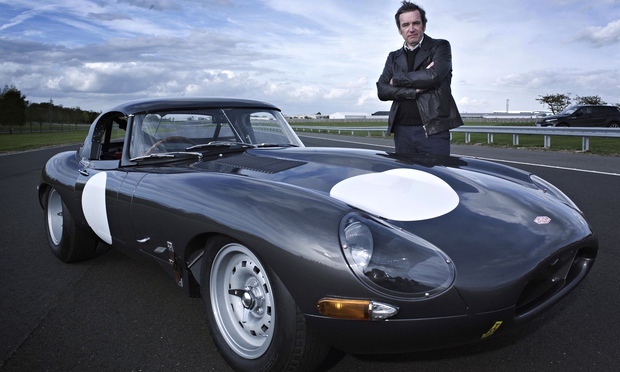 On May 28th, Channel 4 broadcasted the documentary “Inside Jaguar: Making a Million Pound Car” following the construction of six new models of Lightweight E-types by Jaguar, the famous British car manufacturer specializing in the field of luxury cars. The painting of these masterpieces of engineering is done right inside a Nova Verta spray booth. Half a century ago, Jaguar made 12 special cars, known as the LightweightE-Type, because they were lighter than regular E-Type. Besides that lighter, these models are also faster and more expensive; today these cars are up to £ 5m. Jaguar has decided to produce six more of them and the documentary by Mark Evans shows every stage of their handmade production. Nova Verta’s innovation and technology proved again to be able to satisfy the most demanding customers, from the small body shop to the world leader in the automotive sector, offering excellent and customized painting systems. Nova Verta Spray Booth in Action!